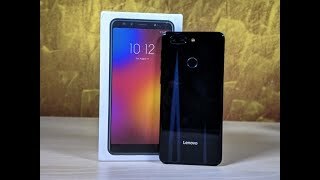 Lenovo K9 has curvy back with the dual camera on the left side laid horizontally where its LED flashlight is planted just right next to its back dual camera. The fingerprint of the Lenovo’s K9 is also sown on the backside which is a full circle in shape and it looks good while sitting on the top side of the back. 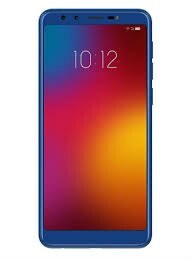 Lenovo gave K9 5.7 inch of the display which supports only HD Plus resolution and if we disintegrate this HD Plus into numbers then it is written as 720 x 1440 pixels which are not so bad for a device like K9. Samsung is using its homegrown chipset but this brand relies on the MediaTek to borrow chipset and this phone has got Helio P22 chipset to chop all the function of K9 by Lenovo and make things easy for an octa-core processor to do all the processing easily. 3 GB RAM and 32 GB internal storage completes the memory department of Lenovo K9.